Juventus have reportedly joined Real Madrid in the race to sign Chelsea midfielder N’Golo Kante this summer. According to Le 10 Sport, the Italian giants are prepared to rival Madrid for the French superstar when the transfer market reopens in May. It is understood that Kante has grown frustrated with his role at Stamford Bridge under Maurizio Sarri this season, with the 60-year-old coach opting to play him in a more advanced role rather than as a defensive midfielder. The Blues have struggled to contend for major trophies this season and they have a real fight on their hands to secure a spot in next season’s Champions League over the next couple of months. Madrid, meanwhile, are gearing up for a summer of wholesale changes and as Le 10 Sport reports, Kante is high on their list of transfer targets. As per Sky Sports, Eden Hazard has been heavily linked with a Santiago Bernabeu switch this summer and if Kante was to follow him out the Chelsea exit door it would represent a huge double blow for the club. Juventus are hoping to capitalise on Kante’s uncertain position at Stamford Bridge by launching a bid for his services, while Le 10 Sport also reports that Paris Saint Germain could also throw their names into the hat later in the year. 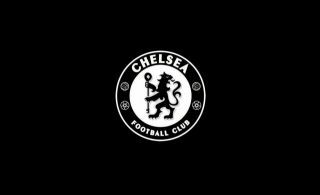 The World Cup winner is in high demand as transfer speculation begins to intensify, but it remains to be seen whether or not he favours a new challenge abroad or a stay of execution at Chelsea. 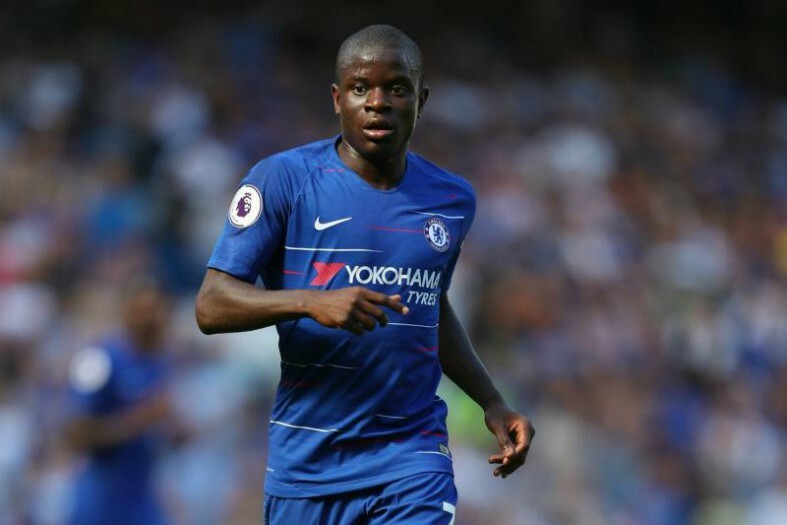 Kante signed a new five-year contract with the Blues in November, which means the club would be able to command a huge transfer fee from any potential suitors, but bringing in his replacement would be a tough task. The France international has been one of the best players in the Premier League for a few years now and many neutral fans will surely be joining Chelsea supporters in hoping that he ultimately decides to remain in England.